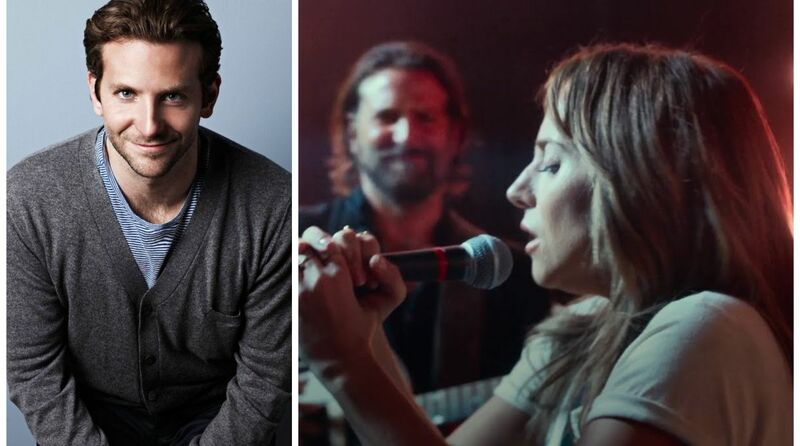 Actor Bradley Cooper says his biggest challenge was to keep going on through the long process of filming his first directorial venture “A Star Is Born”. The 43-year-old actor co-wrote the script, directed and produced the movie as well as starring in it. He admits that it was the “most fulfilling” experience, reports femalefirst.co.uk. “It was most fulfilling I’ve ever been artistically. I guess the biggest challenge was just the fortitude to keep going because it was a long process and you can’t really see the light at the end of the tunnel for a good half of that process. You sort of get up knowing you’re going to be digging a while before you find anything,” Cooper said. “A Star Is Born” is based on the eponymous 1937 film, which was directed by William Wellmam. The story centres on a fading movie star who helps an aspiring actress while his own career spirals downward. Also featuring singer Lady Gaga, the film will release by Warner Bros Pictures in India on October 12.